Ararat Resort Hotel proudly presents its Ararat Restaurant. Professional chefs present delicious food based on traditional and international cuisines. 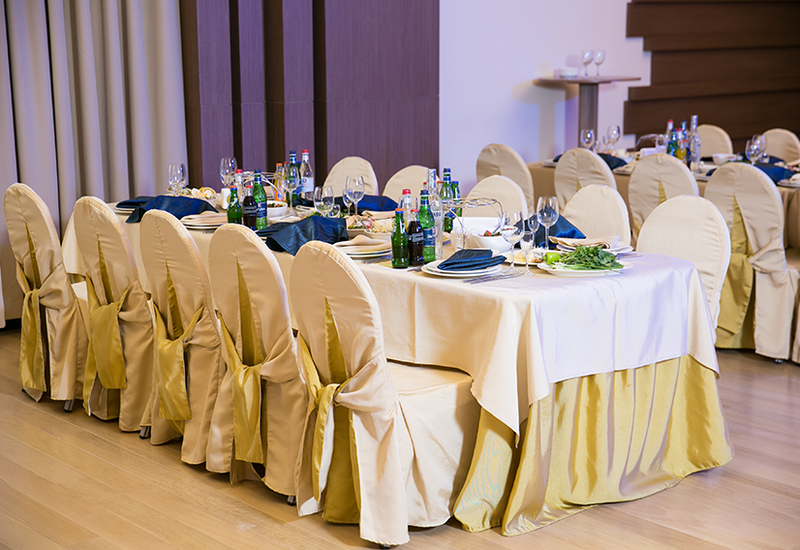 Furthermore, popular drinks, namely brandies and wines make Ararat an appealing place to celebrate your banquets. Its modern design and pleasant atmosphere make your time wonderful and enjoyable. Hey Buddy!, I found this information for you: "ARARAT RESTAURANT". 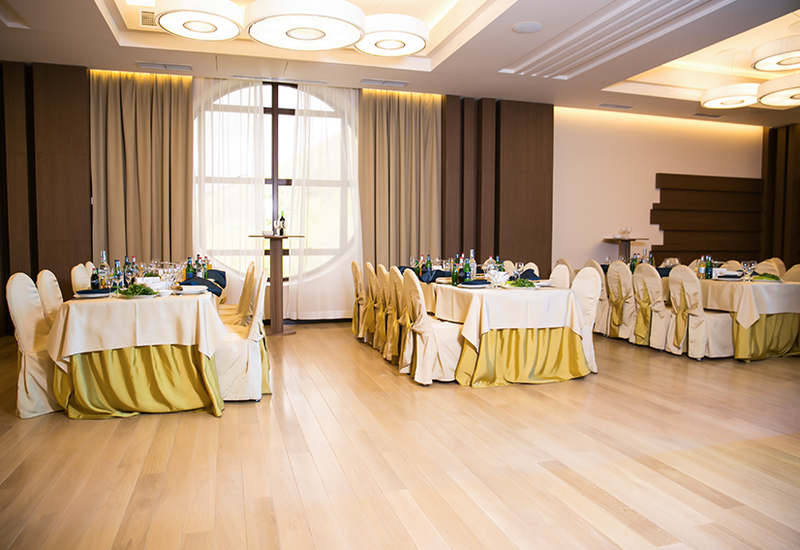 Here is the website link: http://araratresort.ru/restaurant-%d0%b0%d1%80%d0%b0%d1%80%d0%b0%d1%82/. Thank you.